According to Mayor Michael Mignogna, two of the largest projects for Voorhees Township in 2019 include construction and redevelopment projects. 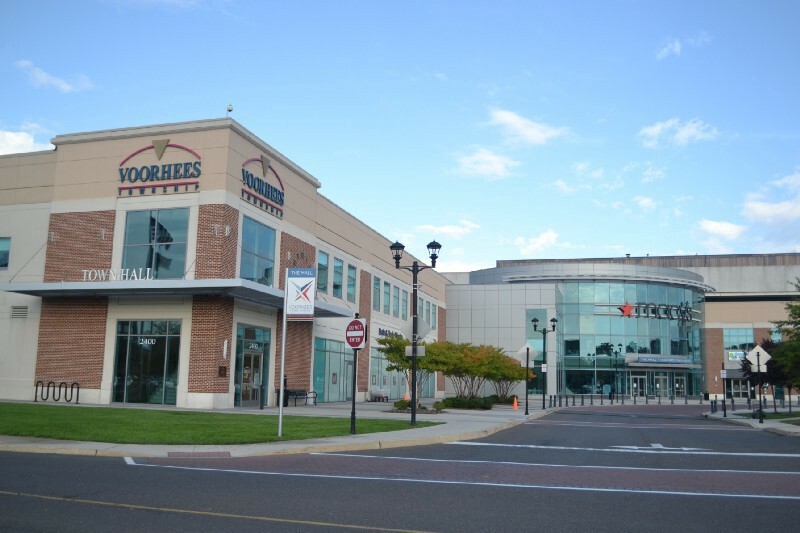 One that continues to move ahead is the redevelopment of the Voorhees Town Center, with Brandywine Financial Services looking to revitalize the area. Although Mignogna and the township cannot yet reveal specifics due to confidentiality, he said the township has met with Brandywine multiple times and looks forward to the group bringing new life to the building. “We’re very excited for them being part of this redevelopment,” Mignogna said. Mignogna said he expects potential plans to involve new businesses and restaurants, as well as a new entertainment facility and possibly additional residential units around the existing town center. However, no concrete plans have been put forth yet, and residents will have input when information is released later this year. He also said he hopes the mall portion of the Voorhees Town Center can become as successful in its redevelopment as “Restaurant Row” has in recent years. “We’re hopeful that they can inject some new life into the mall portion of the town center,” Mignogna said. Another large project the mayor is looking forward to continue working on in 2019 is the creation of the Field of Dreams and Jake’s Place along Connolly Park. Jake’s Place is an all-inclusive playground for all children. The township has met with the Jake’s Place organization, as well as township engineers, for conceptual meetings for its proposed layout. Additionally, the township is investigating potential sources of funding to help pay for the facility. Mignogna is hopeful the township will be able to both break ground and complete the project to open it to the public within the next year. Moving on from the two large building projects, the mayor talked about multiple programs he looks forward to continuing in the township. Voorhees will continue to have a police officer in all of its schools every day for the safety of students and teachers, as well as continue its “Voorhees Saves Lives” program, which allows free rides homes from bars and restaurants for both Voorhees and Evesham residents. “I believe we’ve provided over 1,000 rides home so far, but the most important statistic is probably one that can’t be quantified, and that’s the number of lives that have been saved from that program,” Mignogna said. From a business standpoint, Mignogna said he looks forward to the opening of the Royal Farms location at the old Voorhees Town Hall, as well as the finalized redevelopment of the Eagle Plaza.